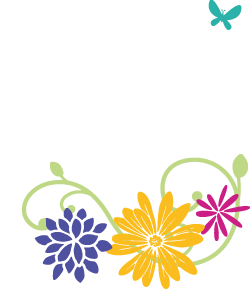 Girls on the Run sessions are held over a 10-12 week period in the Fall and Spring. The program meets two days a week for one hour and ___ minutes. 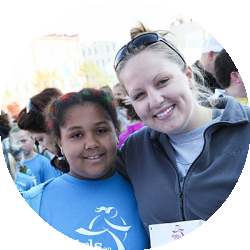 Girls on the Run serves girls in 3rd-5th grade and Girls on Track serves girls in 6th-8th grade. All girls are encouraged to join the program regardless of previous running experience and level of physical fitness. We are a non-competitive program designed to develop and enhance girls’ social, psychological and physical competencies to successfully navigate life experiences.